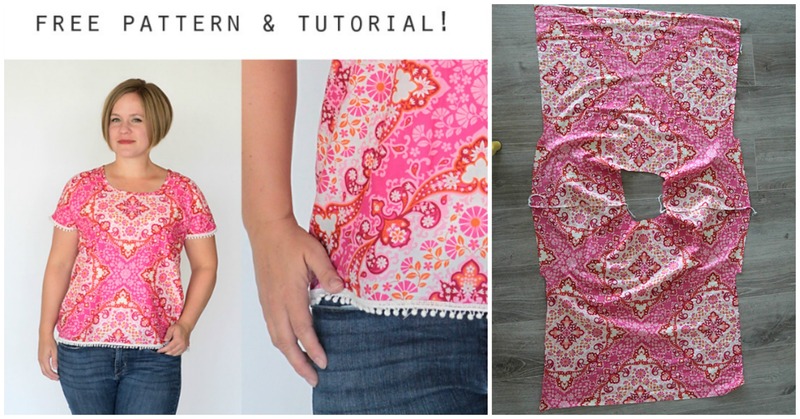 Easy To Sew Blouse, the Title Says everything. It’s really very easy to sew and it’s Very comfortable and breezy. Take material with the design you like most or have and if you have several minutes you can sew for you or for you family members and friends beautiful blouse that you can see on this pictures. We want to say thank you to author for Clearly explained tutorial with pictures. You don’t need any big experience to sew you next beautiful Blouse for summer collection. If you have many free time and materials you can wear new blouses every day. Good Luck.